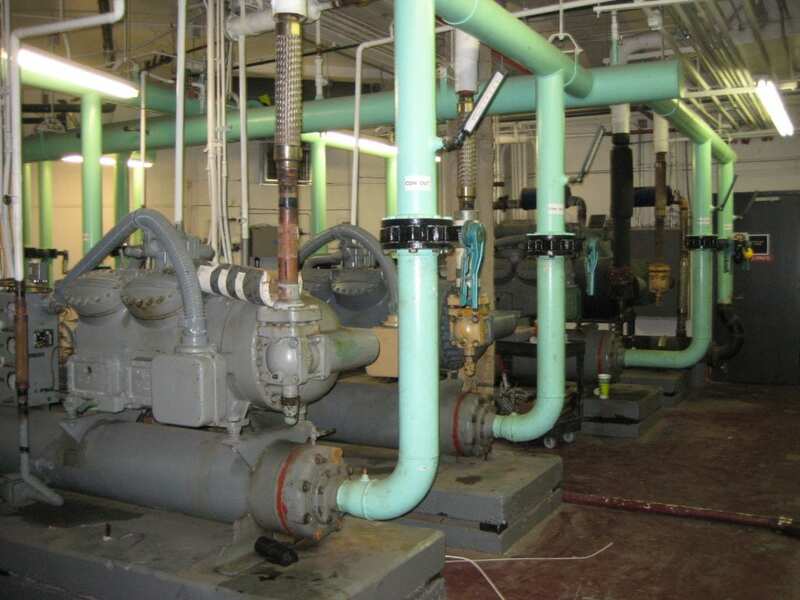 “After working with numerous other mechanical engineering firms, I have to admit, that when this project (a central plant replacement) first started I was very nervous. Renovating a central plant, while maintaining building operation, requires extensive communication between all team members and very detailed and well thought out drawings. These are attributes that I have never witnessed in other mechanical engineering firms." Mockingbird Station is a multi-phase project that began after Williams Notaro completed an HVAC system evaluation in 2008 to determine if replacing the central plant system would provide better reliability, higher efficiency, and reduced operating costs. Multiple phases and careful planning was needed to maintain the facility's operation throughout the construction process. Phase 2 consisted of two design packages; The first package detailed the supply air system modifications to optimize the central station air handling system efficiency. This included ductwork modifications to reduce pressure loss, converting the fans to variable speed and designing a new fan enclosure around the two existing 100 HP vane-axial fans. 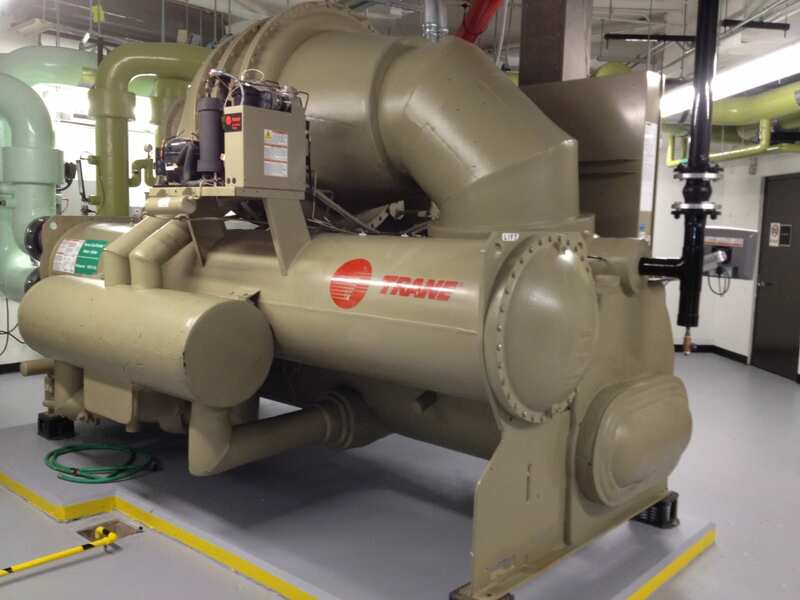 The second design package documented the replacement of four Dx type chillers, cooling coils, and pumps. During the new chilled water system installation, the central plant operated on 1 of the 4 existing chillers. To minimize the cooling capacity required to condition the building, the chilled water plant work was performed in the winter. Need to replace your mechanical or electrical equipement?